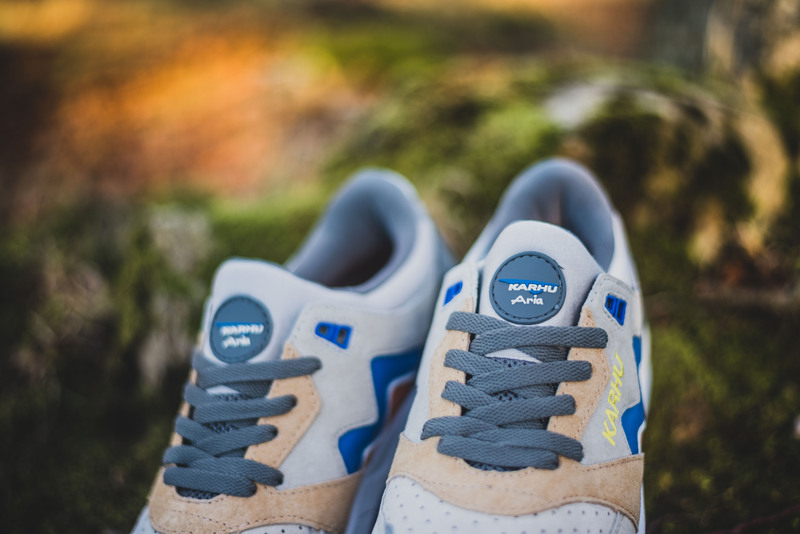 Now that I’m working at HANON, I pretty much get access to all footwear that comes through our doors, and the drops from Karhu that I’ve managed to get a hold of have really impressed me. 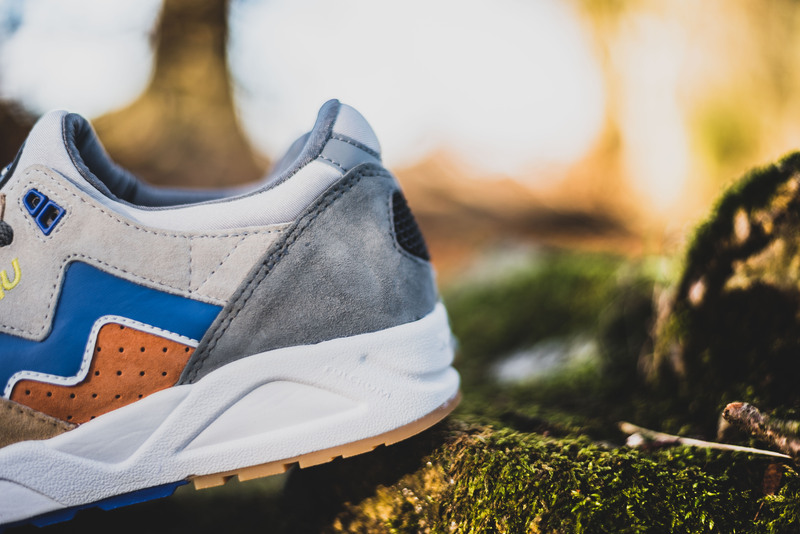 Towards the end of last year the dropped a couple of colourways in the Aria, and three colourways in the Fusion 2.0, followed by a collaboration with Patta on the latter model. 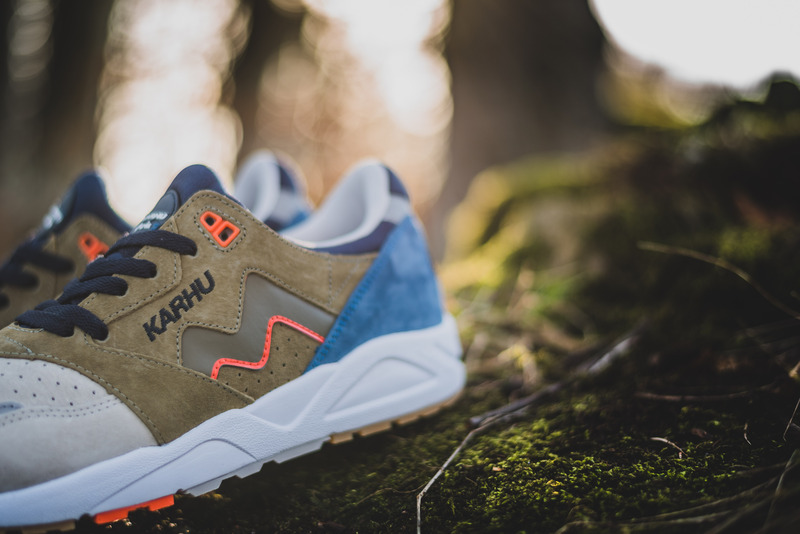 Kicking off this year, they’re releasing the Karhu Aria “Birch & Juniper” Pack, and they just might be the best drop I’ve seen from them! 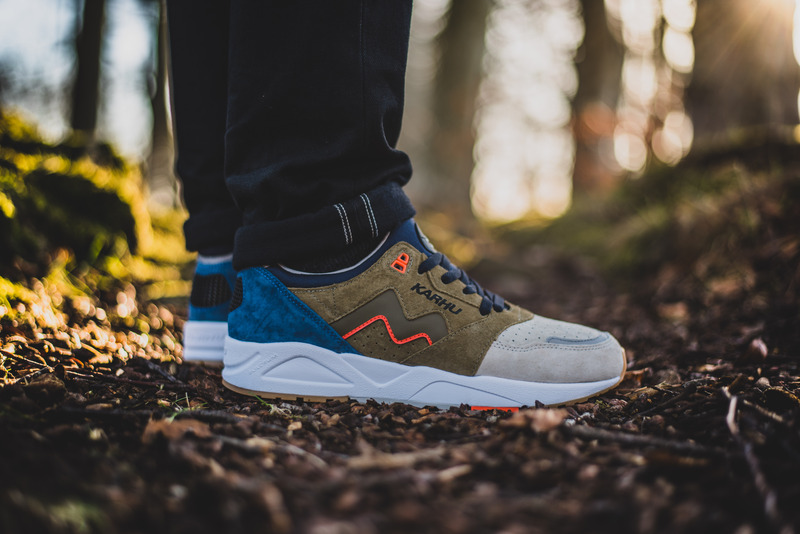 The Karhu Aria “Birch & Juniper” Pack will be launching at HANON on Thursday 25th of February at 00:01GMT (I’ll post the links down the page), so let’s take a look at both pairs in a little more detail. 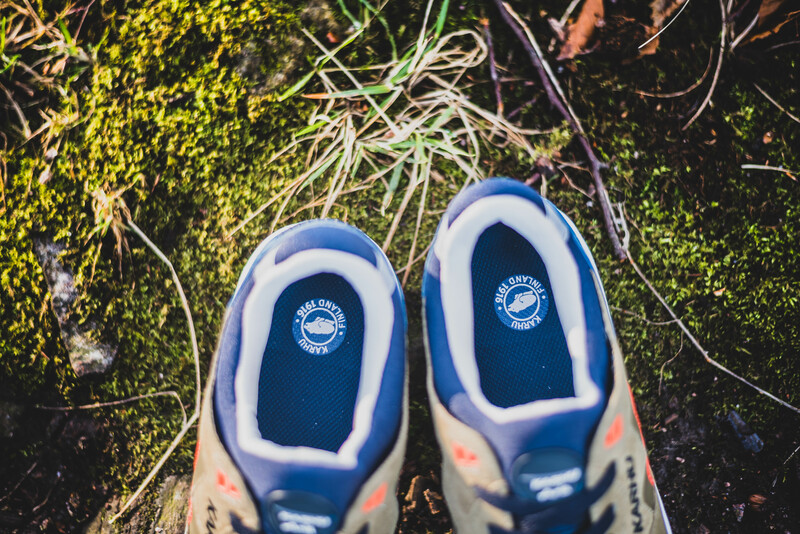 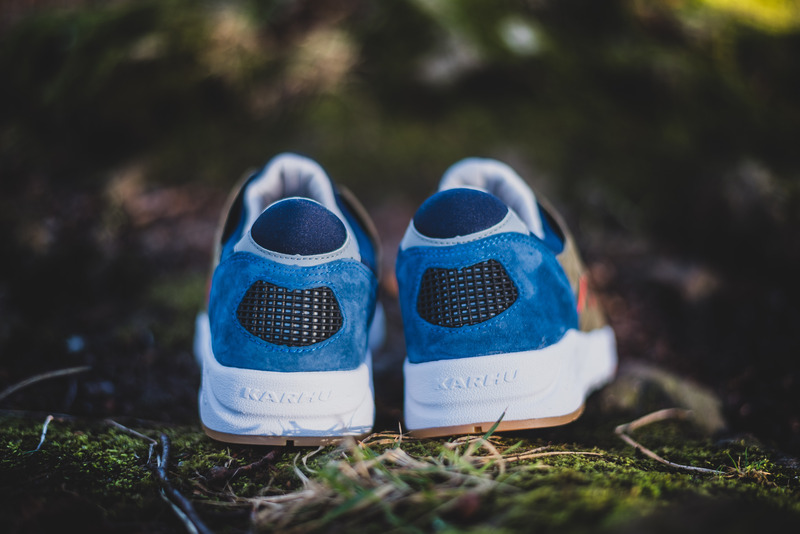 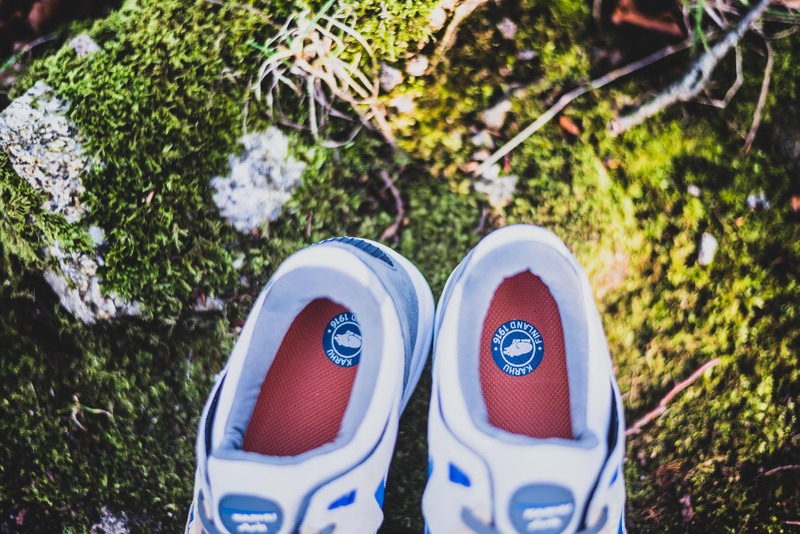 First up, the Karhu Aria “Juniper”, which features an upper of rich pigskin suede. 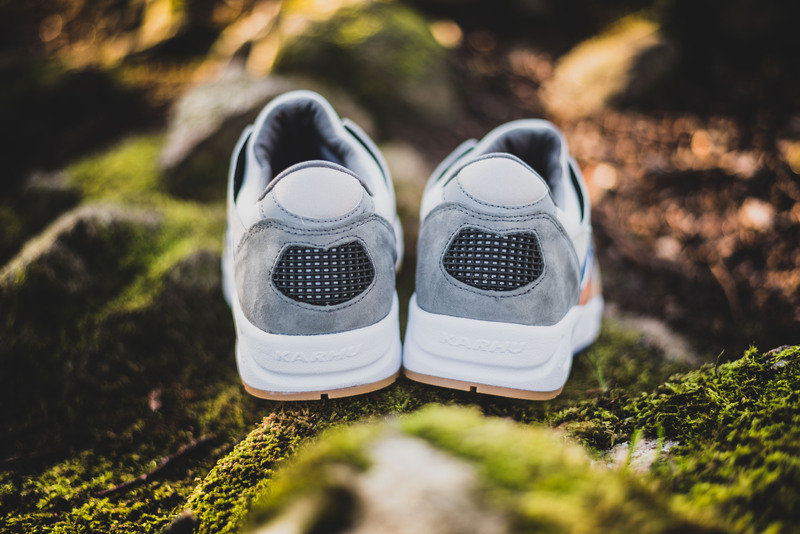 You’ll be able to grab a pair from HANON here from February 26th at 00:01GMT. 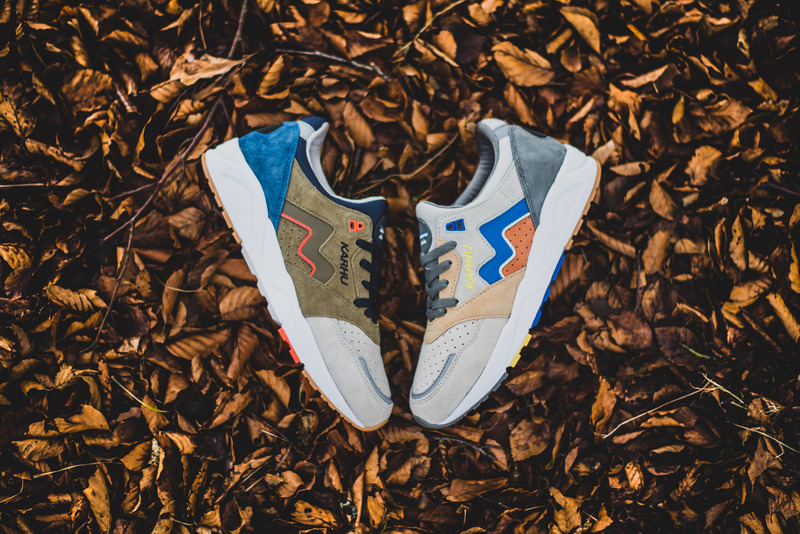 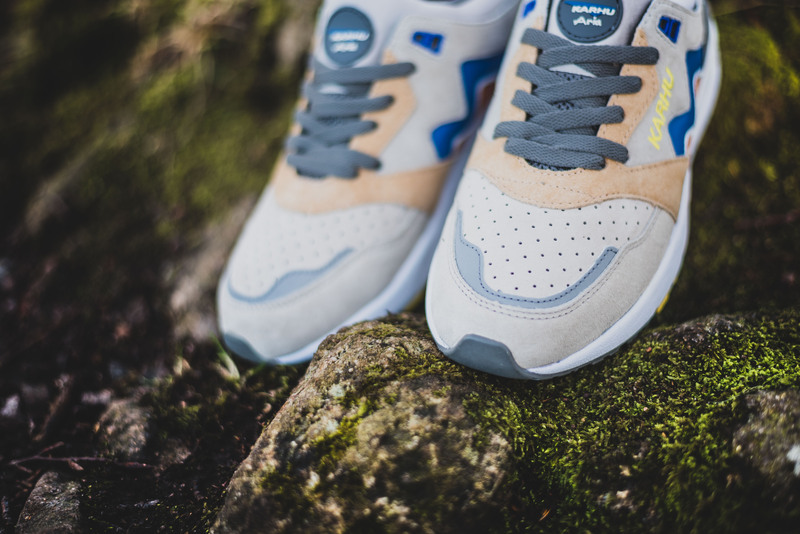 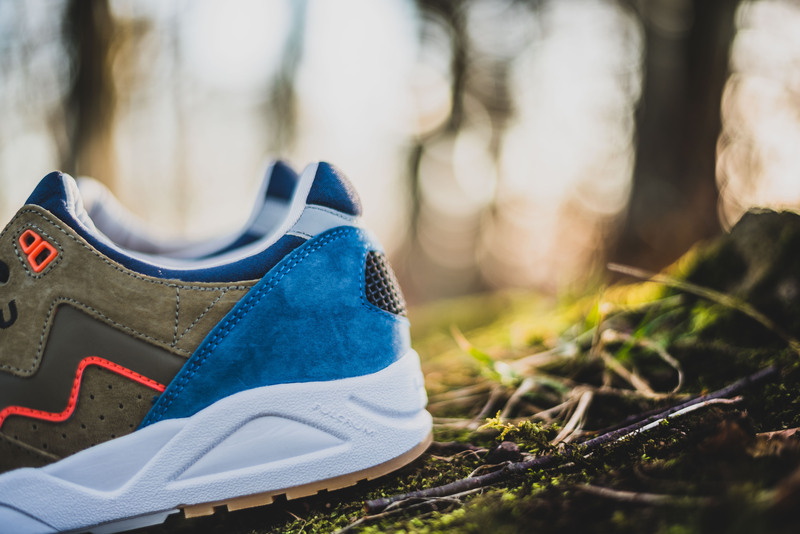 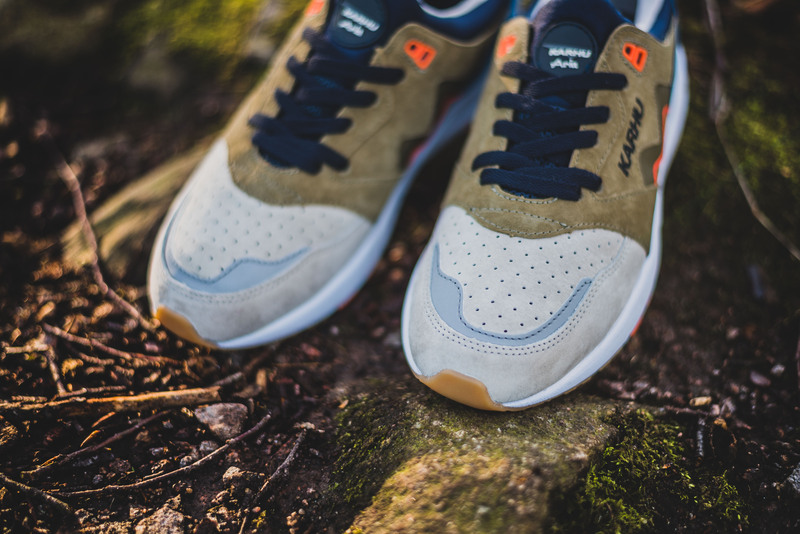 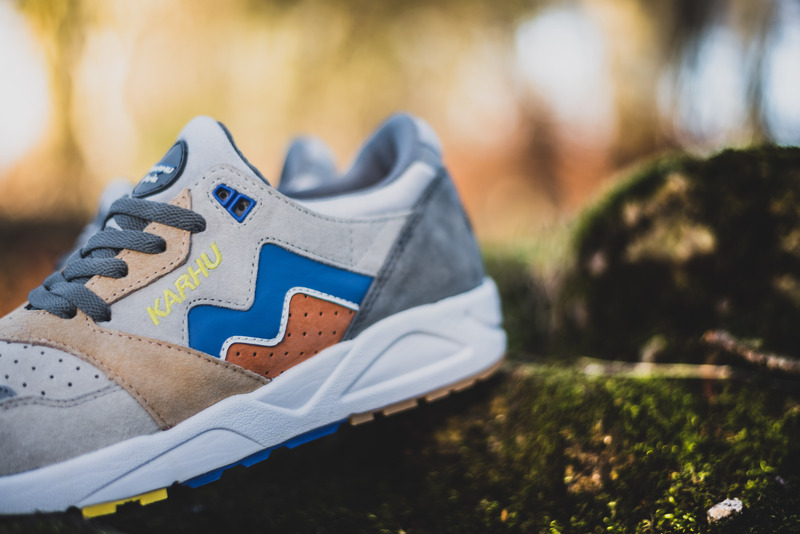 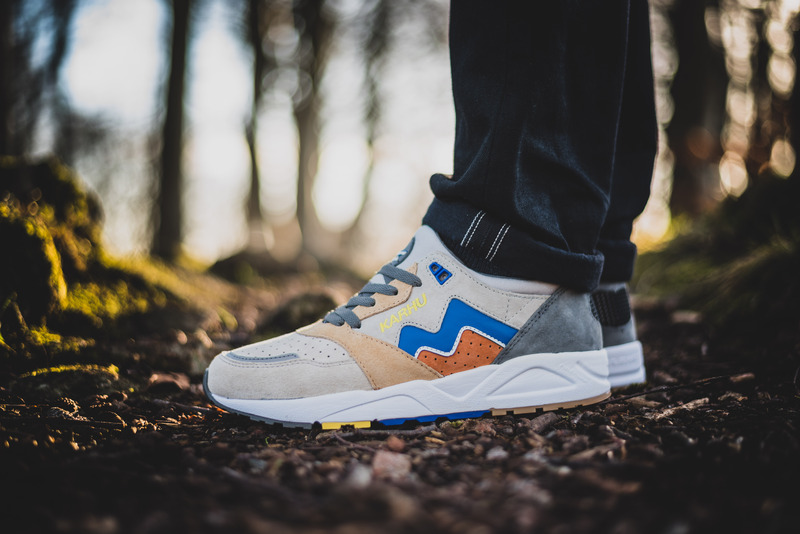 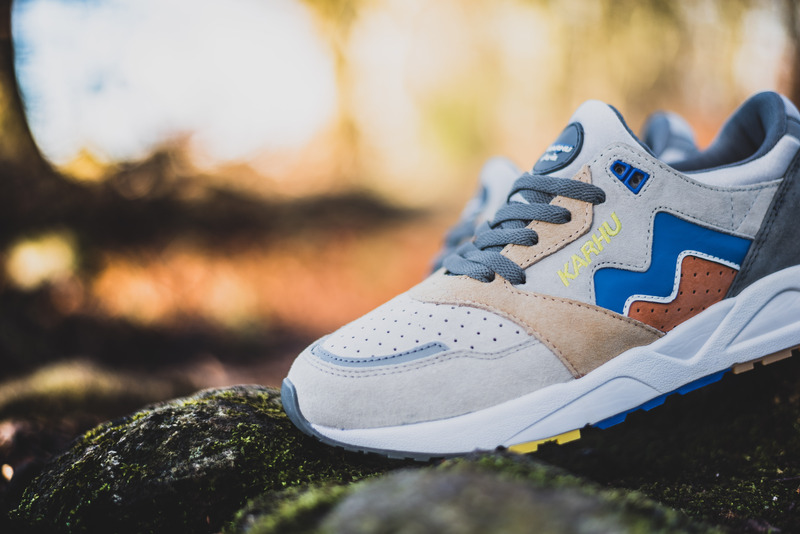 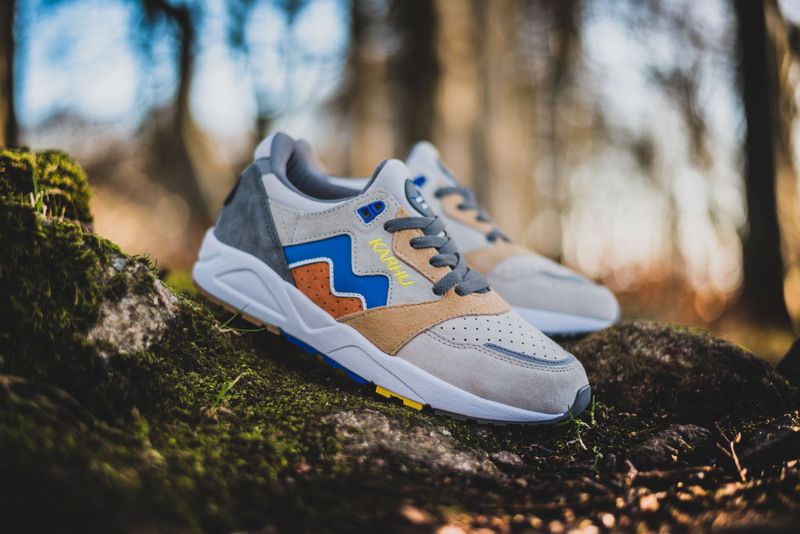 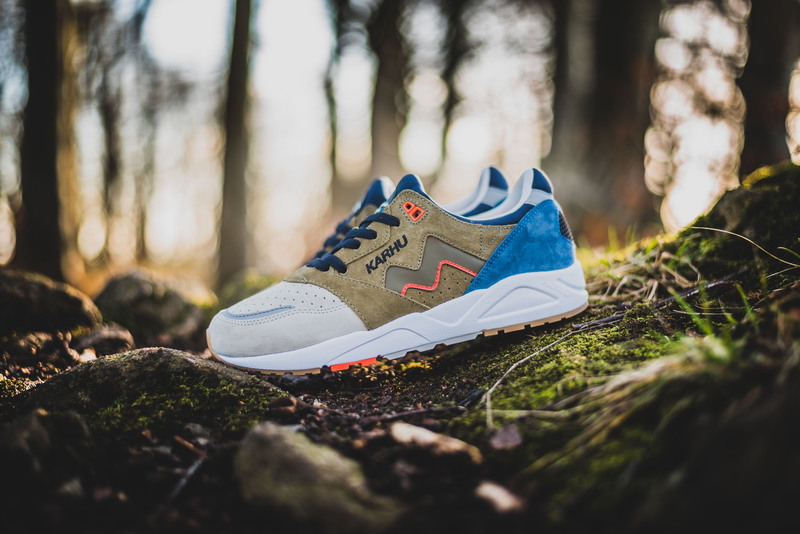 Complimenting the Karhu Aria “Juniper” perfectly is the Aria “Birch” which again comes in a rich pigskin suede make-up. 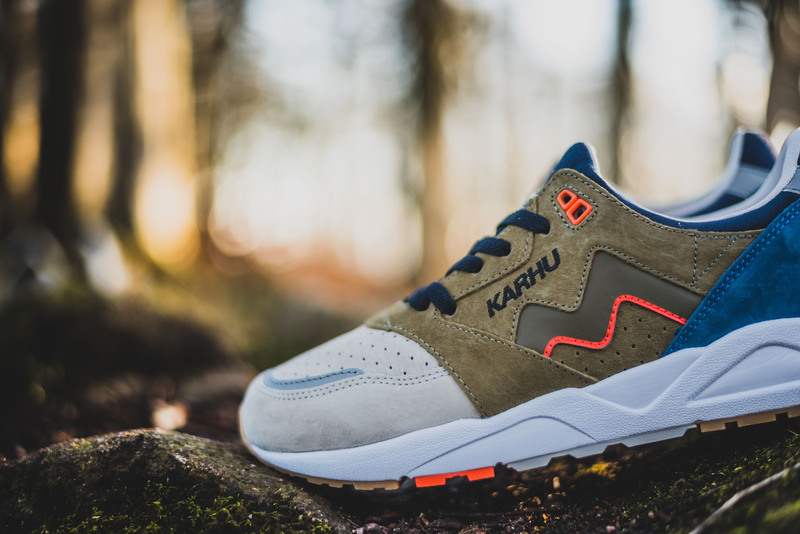 If the Karhu Aria “Birch” takes your fancy, then you’ll be able to grab a pair from HANON here from February 26th at 00:01GMT.